Six Months Smile treatment uses specially designed clear braces to gently straighten and align the teeth within an average span of 6 months! Misaligned teeth can automatically make anyone overly conscious about their appearance. 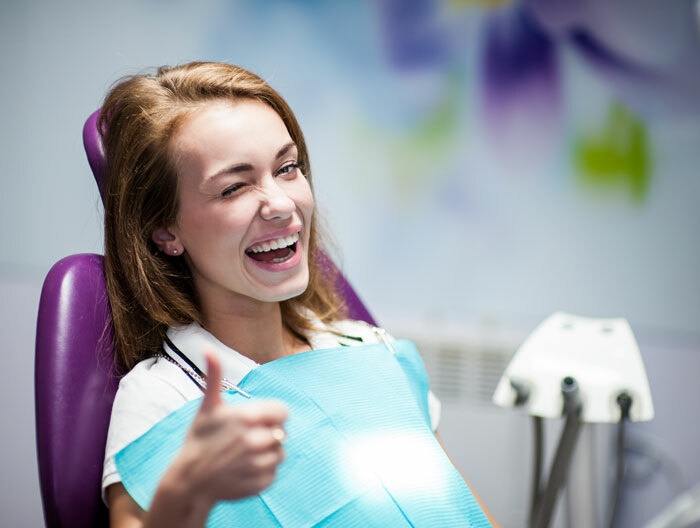 If you too are a person that is scared from showing their teeth, the Shirley Park Dental Surgery offers a satisfactory solution to the problem with Six Months Smile. Modern dentistry offers this effective, safe and reasonably priced treatment to improve your smile within a time of just 6 months. Moreover, the treatment allows you to avoid wearing those unsightly metal wires that boldly stick out from the mouth. At our six month smile clinic, we use discreet, fixed braces system that matches the colour of your teeth to correct the position of your teeth quickly and effectively. This state-of-the-art treatment technology concentrates on the six to eight teeth in the front that get revealed whenever you smile. What is Six Months smile? 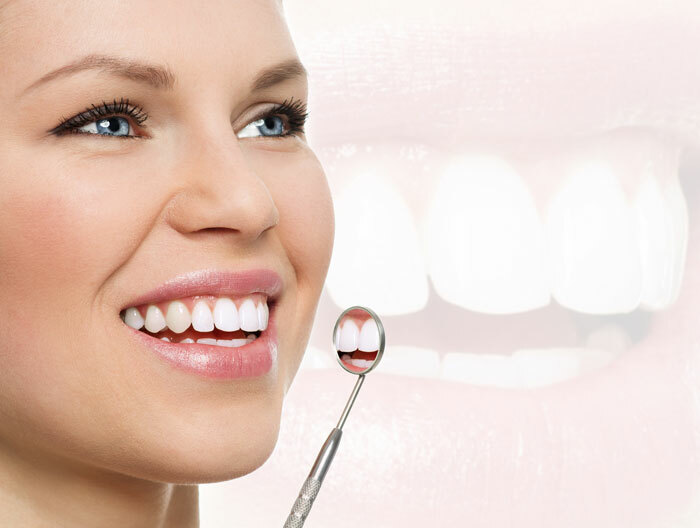 Six Months Smile is a modern teeth straightening procedure using tooth coloured wires and brackets made from nickel titanium that work rapidly to provide the desired results. The treatment lasts about six months, which is how the treatment got its name. As it is implied from the name, the treatment lasts just 6 months on average. Clear brackets and tooth coloured wires that we offer remain hidden inside your mouth and are hardly visible. The treatment provides easily scalable results that can be easily predicted. 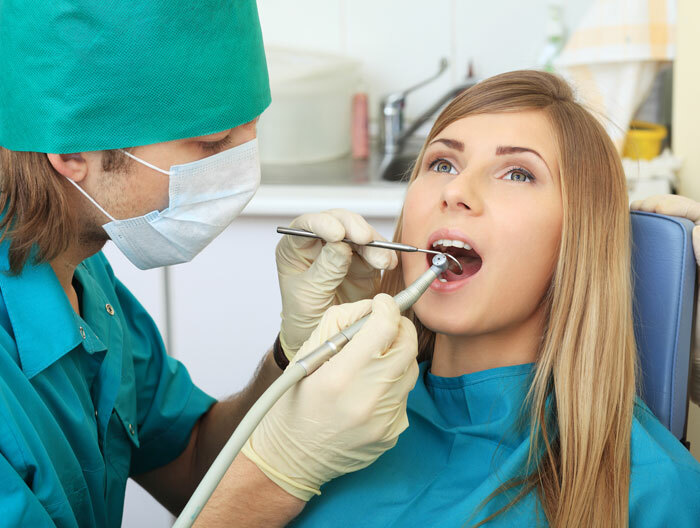 Our technical expertise ensures that your comfort level, safety and oral hygiene will never be compromised. Six months smile treatment not only works faster but is also highly reasonable in cost compared to its traditional alternatives. It is ideal for those, who want straightened teeth very fast for a particular event. How the teeth are straightened in just 6 months? The basic objective of the 6 months smile treatment is to move the teeth that show when you smile. It doesn’t focus on the rest of the teeth in your mouth. The special nickel titanium wires used in the treatment prove effective in facilitating teeth movement. Will I’ve a mouth full of metals for six months for everyone to notice? No. Our orthodontic in South Croydon offers Six Months Smile treatment using tooth-coloured braces, which remain invisible in the mouth. The wires that are used also belong to the same colour and thus, they become very hard to spot. 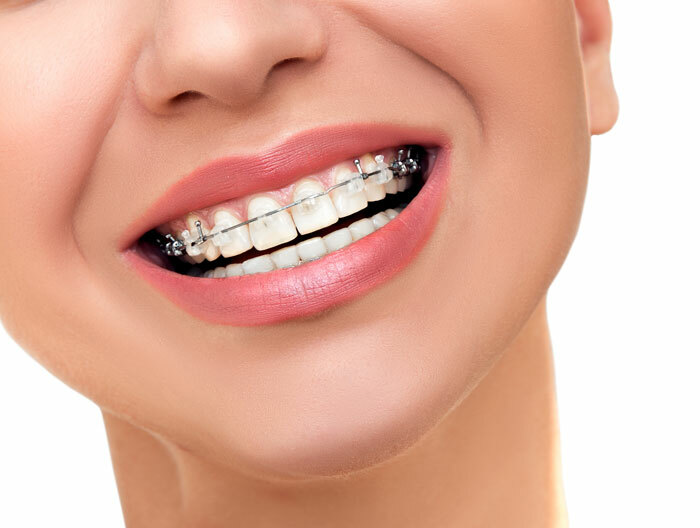 Is 6 months smile more comfortable than traditional braces? Six months smile system applies much less force as compared to the conventional braces system when moving the teeth. 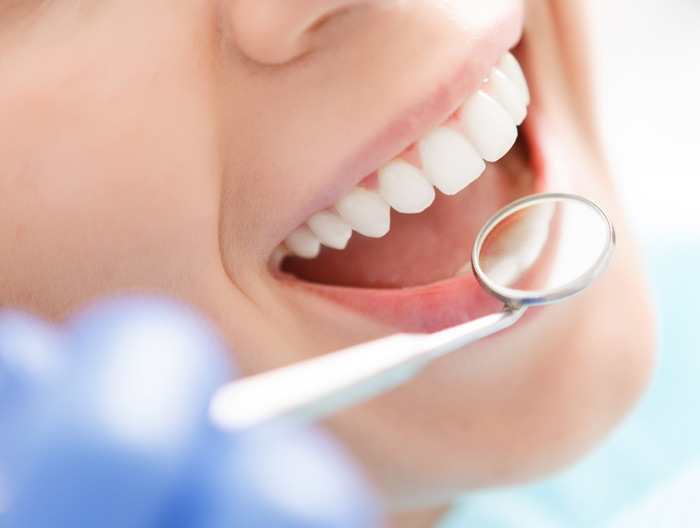 The treatment only focuses on fixing the aesthetic appeal of your teeth, not any bite problems that are present. Hence, it causes less discomfort and inconvenience as compared to the treatment with conventional braces. Do I’ve to wear a retainer after a 6 months smile? Yes, as a matter of fact, you’ve to. You can choose between a fixed retainer, which is bonded to the back of your teeth or a removable one, which you’ve to wear a few nights a week to prevent the teeth from moving back to their initial position. As far as six months smile treatment in Croydon is concerned, we offer the most pocket-friendly cost. The exact price of your treatment can only be calculated after the initial appointment when the orthodontic at our Six Months Smile clinic diagnoses you thoroughly. Feel free to contact us to book your initial appointment.